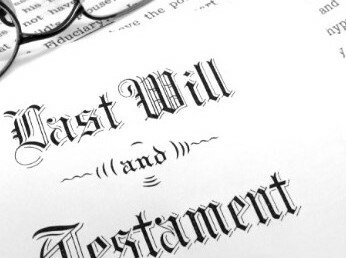 Preparation and execution of a proper will is essential for your family and as back up for any non-probate assets such as life insurance, 401K’s, and pensions. Read more on the blog of Dallas probate attorneys at the Nacol Law Firm. Dallas attorneys Mark Nacol and Julian Nacol serve clients throughout Texas, including Collin, Dallas, Denton, Ellis, Grayson, Kaufman, Rockwall and Tarrant counties and the communities of Addison, Allen, Arlington, Carrollton, Dallas, Fort Worth, Frisco, Garland, Grapevine, Highland Park, McKinney, Mesquite, Plano, Richardson, Rowlett and University Park, Prosper, Murphy,Wylie, Lewisville, Flower Mound, Irving, along with surrounding DFW areas. © 2018 The Nacol Law Firm P.C.